The book contains a large number of solved examples to meet the needs of all categories of students. The book contains many solved examples and questions beyond NCERT Book and NCERT Exemplar. 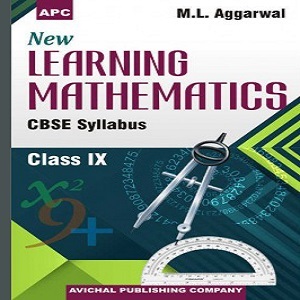 It has been my sincere endeavour to present the concepts, examples and questions in a coherent and an interesting manner so that the students develop interest in 'learning' and 'understanding' mathematics.